50 pcs/stk - High quality reproduction of the original WARNER BROS RECORDS 45rpm record sleeve. 50 pcs/stk - Hochwertige Reproduktion der Original WARNER BROS RECORDS 7inch Vinyl Single Papierhülle. 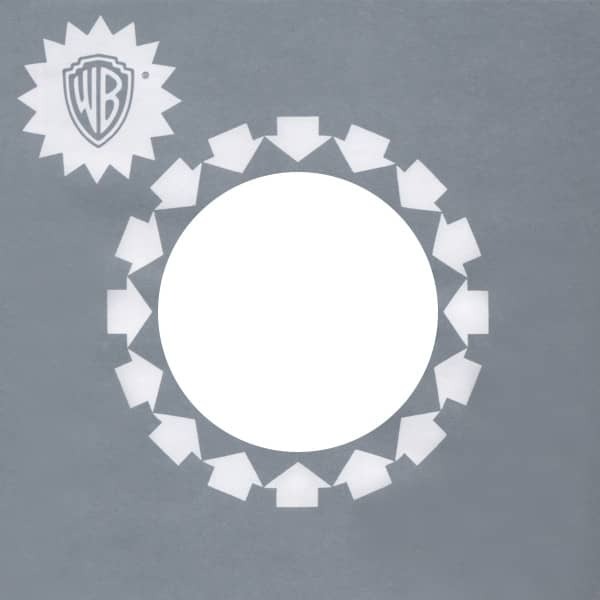 Customer evaluation for "(50) Warner Bros - 45rpm record sleeve - 7inch Single Cover"